World Baseball Softball Confederation (WBSC) President Riccardo Fraccari has hailed the success of the 2016 Japan Series and claims it provides further proof of the "exciting opportunity" the sport featuring at Tokyo 2020 provides for the Olympic Movement. This year’s Japan Series, the annual championship event in Nippon Professional Baseball (NPB), came to a conclusion last month as the Hokkaido Nippon Ham Fighters beat Hiroshima Toyo Carp by four games to two. A total attendance of 213,685 watched the six matches and were played in front of capacity crowds at the Mazda Stadium in Hiroshima and the Sapporo Dome in Sapporo. Tokyo-based team Yomiuri Giants had the best attendance figures throughout the tournament, with an average of 41,724 coming through the turnstiles for their matches at the Tokyo Dome. "The unprecedented popularity and success of the 2016 NPB season and Japan Series is further evidence of the exciting opportunity for the Olympic Movement, WBSC and Japan to reach a new generation of fans during Tokyo 2020," Fraccari said. "Over the past few years, the WBSC has leveraged and has been fortunate to benefit from baseball and softball’s unparalleled position in Japanese culture to connect the sport with even more audiences around the world. "With full capacity stadiums and passionate crowds, the 2016 Japan Series is a concrete example of what’s to come in 2020 when baseball/softball returns to the Olympic Games." 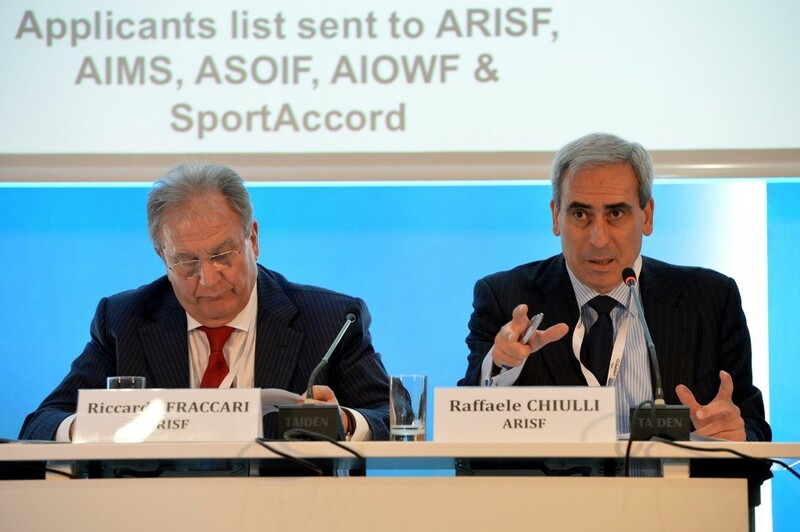 Fraccari added: "The WBSC is committed to working with all our stakeholders to leverage the popularity of the sport in Japan to capture the attention of the world during the Olympic Games in Tokyo. "Our sport can make a valuable contribution to the Olympic Movement and we are in a privileged position to work with the IOC and Tokyo 2020 to spread the Olympic values to our loyal fan bases around the world." Baseball and softball was granted inclusion at Tokyo 2020 by the International Olympic Committee at its Session before Rio 2016 along with karate, skateboarding, surfing and sport climbing. Earlier this month, Fraccari dismissed speculation that Tokyo 2020 matches could be played in disaster-struck Fukushima as premature. Japanese officials had reportedly agreed to host games in the area 280 kilometres north of the capital city, which was affected by the 2011 spillage at the Fukushima Daiichi Nuclear Power Plant.